Love is an elusive emotion.It touches everyone around us at any stage in life. And ghazals are the language of love. The richness and fluidity of this emotion are captured and expressed at their best by the Urdu language. 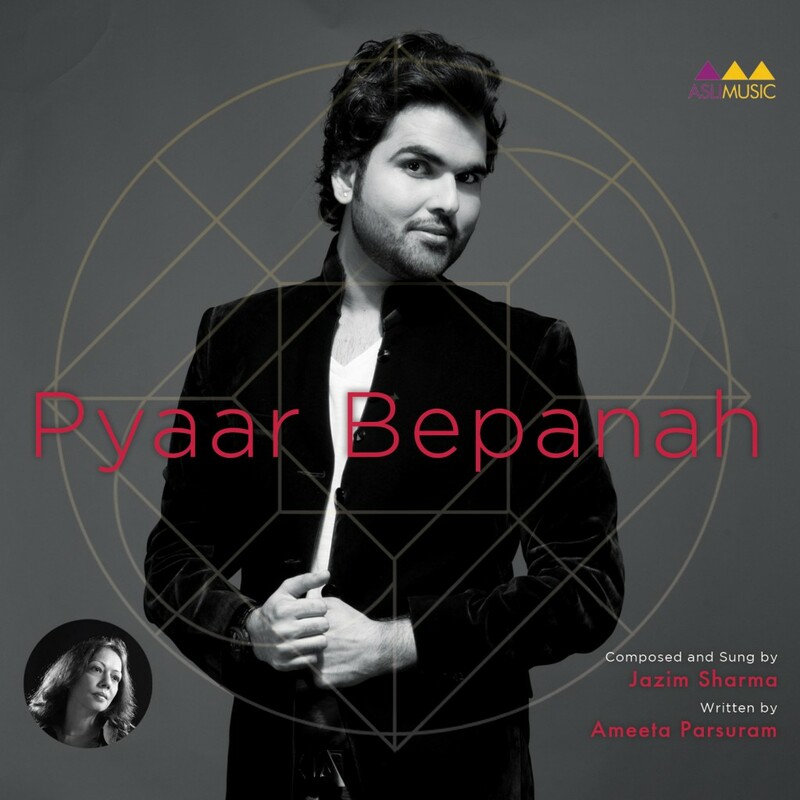 Pyaar Bepanah is a Ghazal Album, conceptualised by Ameeta Parsuram ‘Meeta’, who has penned the lyrics of all the Ghazals/Nazms also.The music you hear on ‘Pyaar Bepanah’ brings to you a bouquet of emotions such as ecstasy, angst, surrender, romance and betrayal; emotions inescapable when one love. 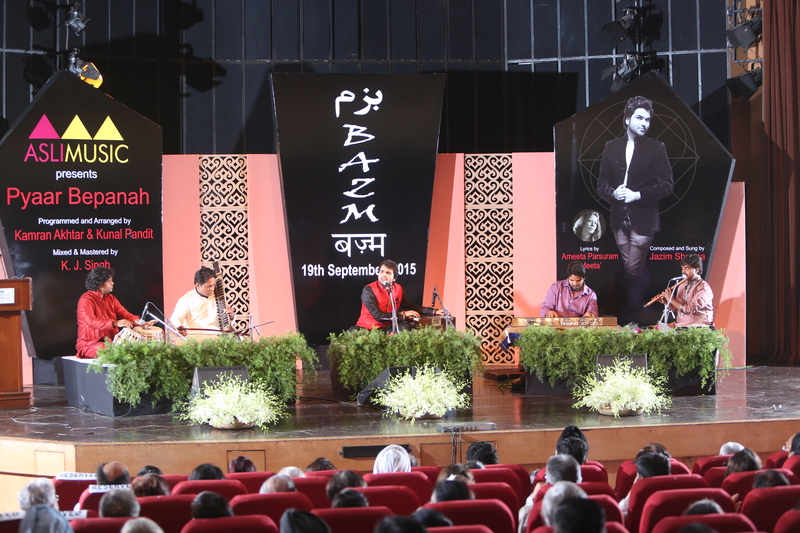 The soulful compositions and renditions of these ghazals by Jazim Sharma becomes the ‘ruhani khuraq’ for the listener. Add to this the magical touch of Kamran Akhtar and Kunal Pandit in programming and arranging the music to embellish Jazim’s voice and what you get is a rich, heady, musical experience. The album has also been treated to a mix and master by one of the finest mix engineers in the industry, K.J Singh, who ensures that the interplay of music and lyrics has the perfect balance. The album has been picked up for distribution and production as by his label, ASLI MUSIC. 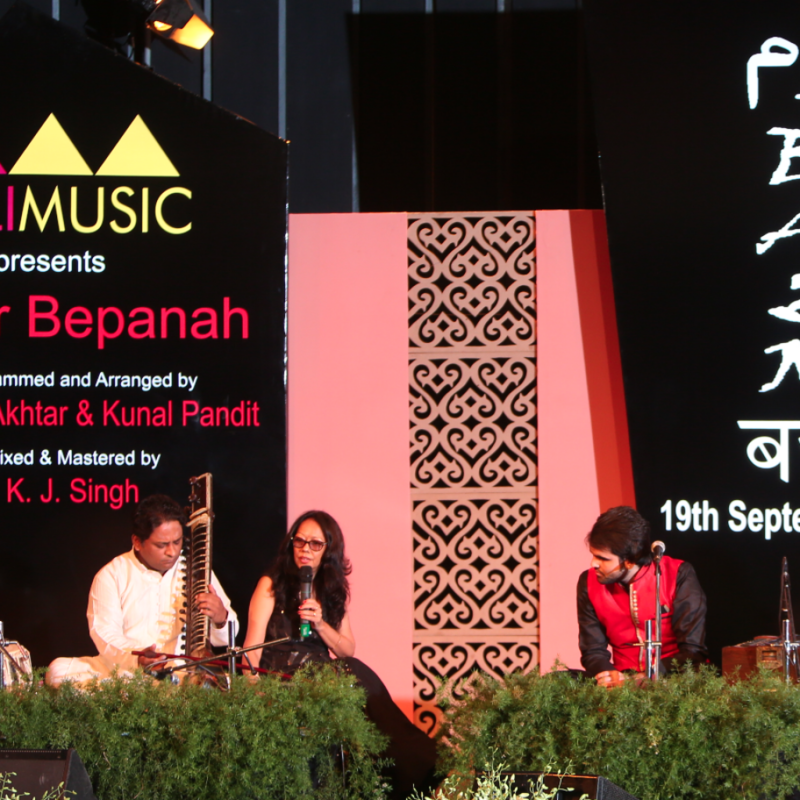 PYAAR BEPANAH, is a Ghazal Album with a difference…it’s a Game-Changer! My mission in taking up a project like this was to connect the young generation with the Genre, re-kindling the fire in them for good poetry in times when lyrics and melody has nearly vanished from the popular medium of Bollywood songs. This album is a unique mixture of the traditional and the contemporary. On the one hand it retains the beauty of ‘Riwayati Raag based compositions, while on the other hand it adds a contemporary touch by altering the arrangements from how the typical arrangement of Ghazal used to be. This has been done to appeal to the young generation which has been drifting away from this Genre. Jazim Sharma’s compositions and Ghazal rendition captures the heart of the listner, and programming & Arrangement by Kamran Akhtar (First 5 Tracks) and Kunal Pandit (1 Track) add to the addictive character of these Ghazals/Nazms. Ghazal Genre is ‘Bol-Pradha’, meaning that the words are very important in this Genre and Pyaar Bepanah offers Poetry by Ameeta Parsuram ‘Meeta’ which not only touches the heart of the listener by virtue of connecting with their own life but is simple enough for the listener to grasp while not compromising with the level of the content at all more at vikingslots.com. After a long time, Pyaar Bepanah, the Ghazal Album, promises to be not just a refreshing change but also poetically and melodiously a definite addiction for the listener!! 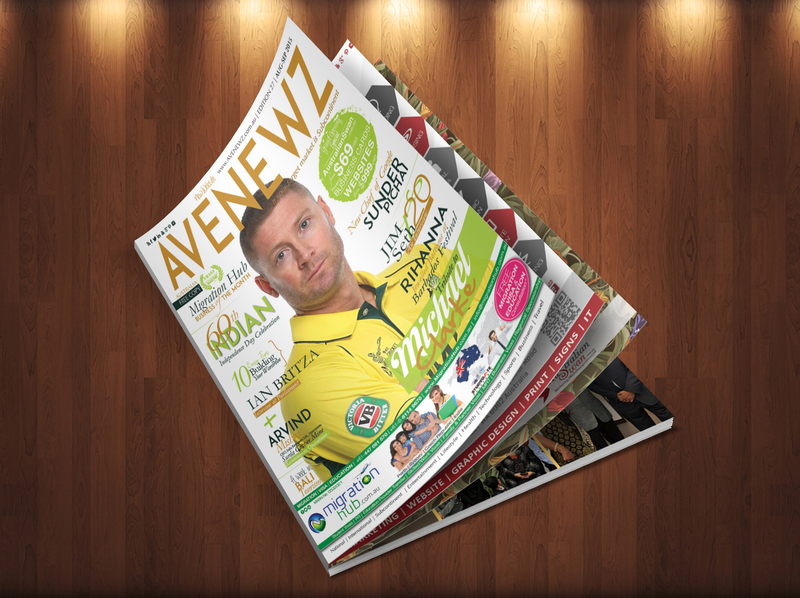 Avenewz Magazine, Australia’s director & editor-in-chief Mr. Ved Tewari, along with editorial team, had a good listen to the Album, and found it totally mesmerising experience. 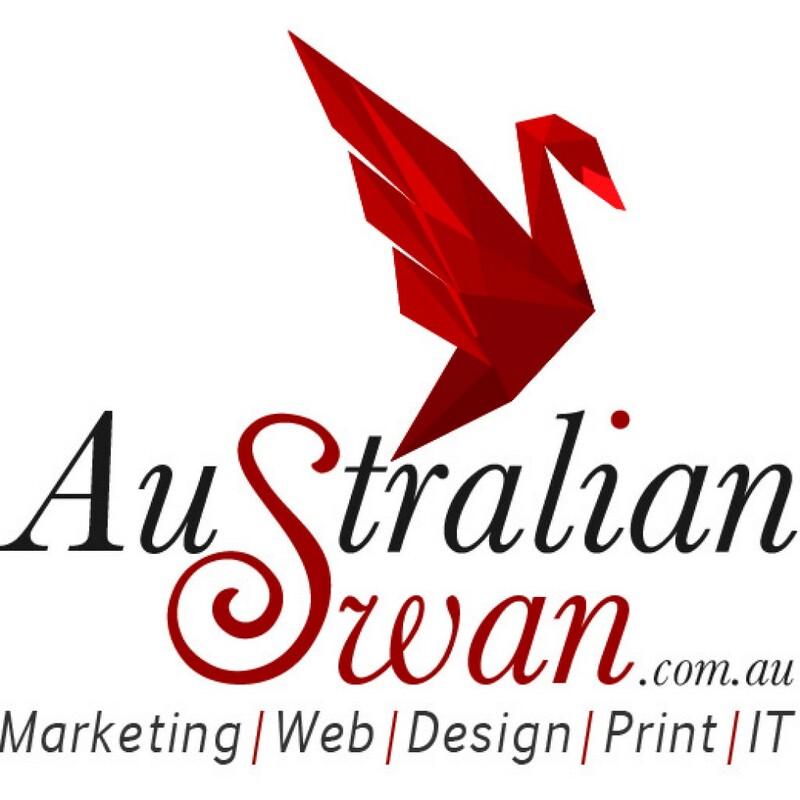 Avenewz, along with Australian Swan and their event Partner EventzPro Entertainment Australia, would like to take this opportunity to wish Jazim, the best of success and and golden time. Mr. Tewari strongly believe that Jazim Sharma will be a super star of Ghazal Singing of new era. Jazim’s love for music and his formal training in Hindustani Classical music started early from the tender age of 4, under the tutelage of Late Shri Vijay Sachdeva Jiof Kirana Gharana. 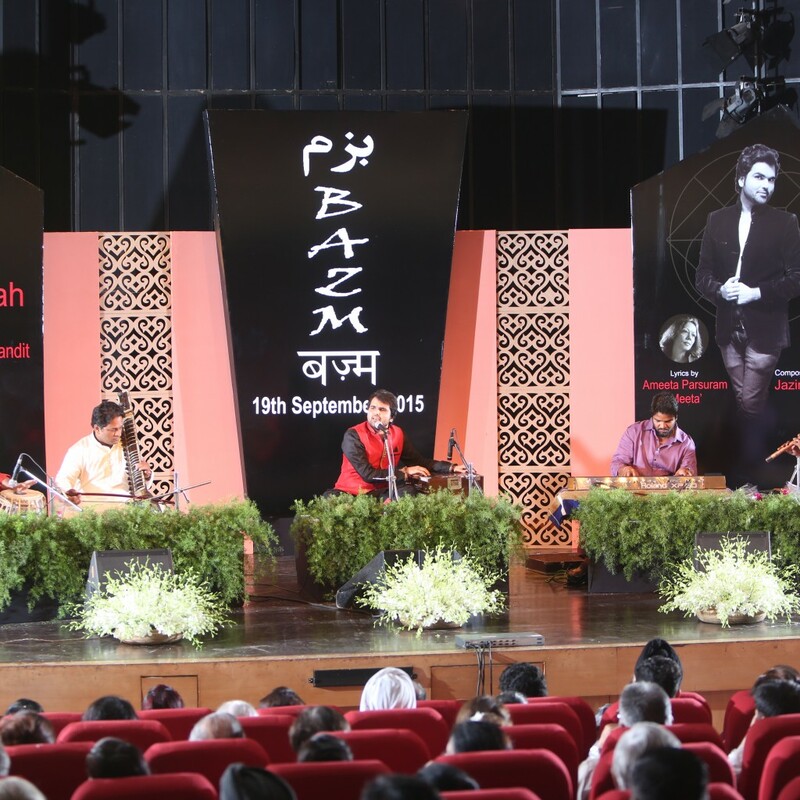 During his musical journey, Jazim also received significant guidance from Sunil Seth Ji. He was a Gold medalist at the National Youth Festival of Ghazal-Thumri, which is a prestigious event organized by AIU. After graduating with a degree in Music, Jazim also completed Masters in Music from the University of Mumbai. And then came SaReGaMaPa 2012, where apart from being a finalist, he was also awarded the title, ‘Shehzada-E-Ghazal’ for his signature Raag-Rich approach to ghazal rendition as well as his magical work with the harmonium. His skills received accolades from accolades from the judges who were industry stalwarts like Vishal Bhardwaj, Hariharan ji, Pt. Jasraj, Parveen Sulana ji and Shankar Mahadevan. Vishal ji was so impressed with Jazim’s talent he even got him to sing a qawwali song for the film, ‘Dedh Ishqiya’ which he was producing and composing for. Over the course of the last few years, Jazim has carried out several extremely successful live shows and his admirers and fans seem to increase with every passing day. He has also been keeping busy by composing music for the forthcoming film ‘Siyalkoti and singing playback for several music composers. 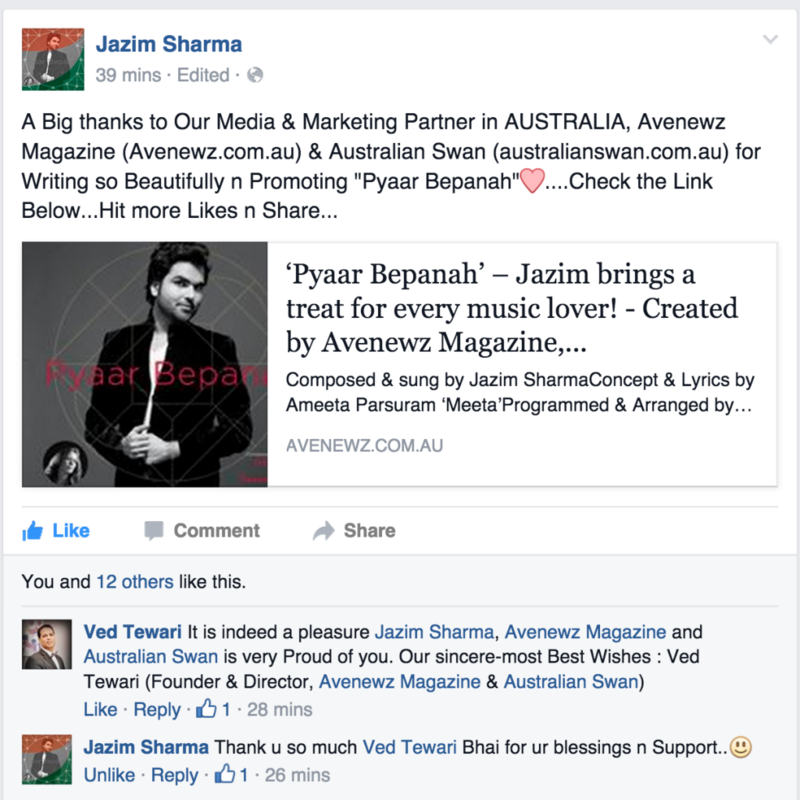 ‘Pyaar Bepanah’ is a ghazal album, in which Jazim sings Ameeta Parsuram ‘Meeta’ ji’s kalaam with elan! He has composed and sung the ghazals/nazm/nagma in his inimitable style, bringing in a fine balance between the traditional and the modern. Be it a serious Ghazal, demanding serious treatment or a romantic nazm, Jazim excels in bringing a blend between alfaaz and sur. Jazim brings a treat for every music lover! 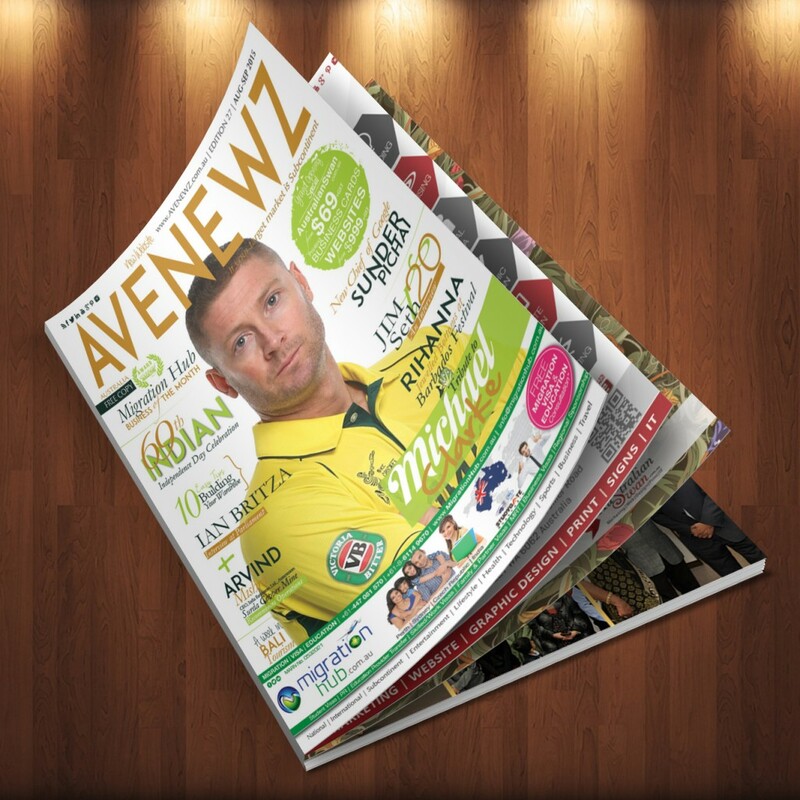 Avenewz Magazine, Australia’s director & editor-in-chief Mr. Ved Tewari, along with editorial team, had a good listen to the Album, and found it totally mesmerising experience, specially Ameeta Parsuram (Concept & Lyrics) did a fantastic work . 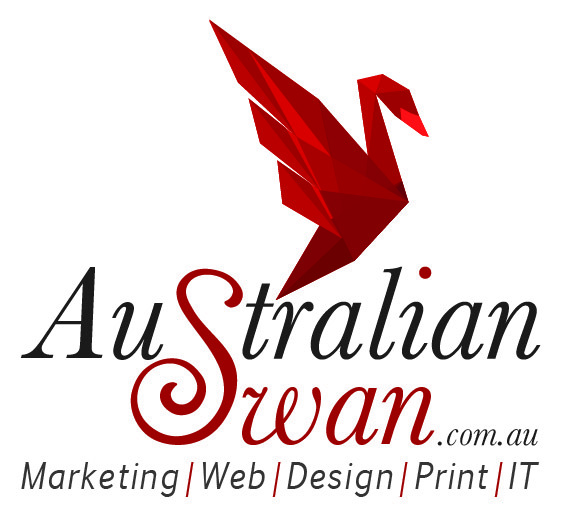 Avenewz, along with Australian Swan and their event Partner EventzPro Entertainment Australia, would like to take this opportunity to wish Jazim, the best of success and and golden time. Mr. Tewari strongly believe that Jazim Sharma will be a super star of Ghazal Singing of new era.